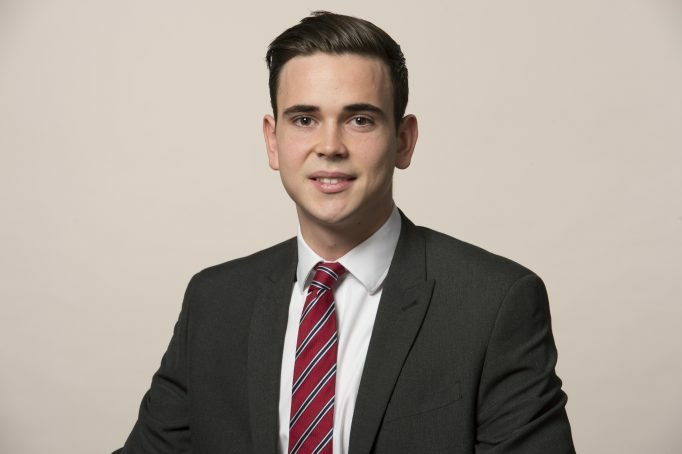 Lyndon has been a member of the clerk’s team since 2014. His primary duties include liaising with clients regarding instructions and distribution of work, diary management, preparation of fee notes, fixing court hearings and many other practical tasks that keep the whole of Chambers running smoothly. Lyndon is part of Chambers IT support team and has completed the St John Ambulance ‘first aid at work’ course.